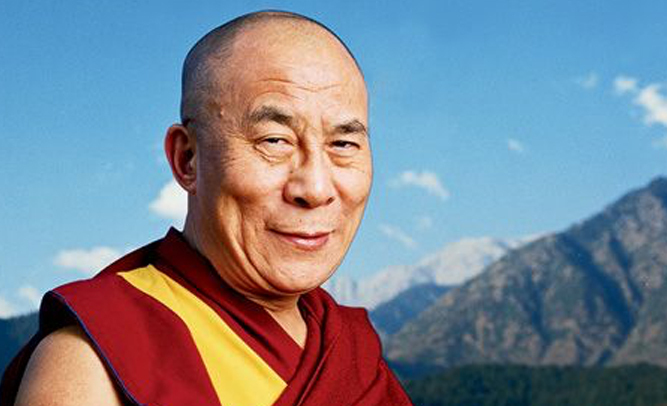 The 14th Dalai Lama has told followers that he is considering early reincarnation. His motivation, he says, is that he just wants to be a kid again. He looked back fondly on his early days before he was identified as the successor to the 13th Dalai Lama. Mr Lama also spoke about his tense relations with China, due to his former alliance with the Tibetan Liberation Movement. The Dalai Lama has been refused entry into South Africa on numerous occasions, as they do not want to compromise relations with China.